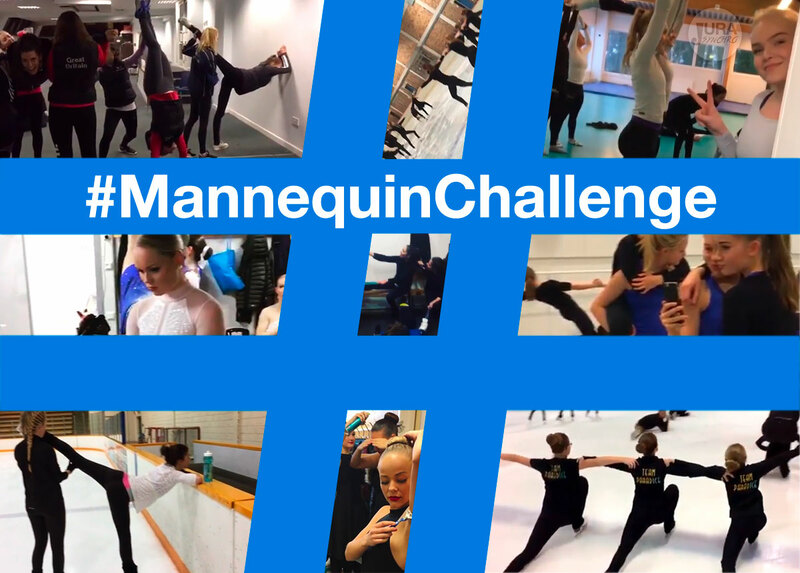 After Harlem Shake and Ice Bucket Challenge, now this is the time for Mannequin Challenge! Social media has been rocked by a new trend since a few days. 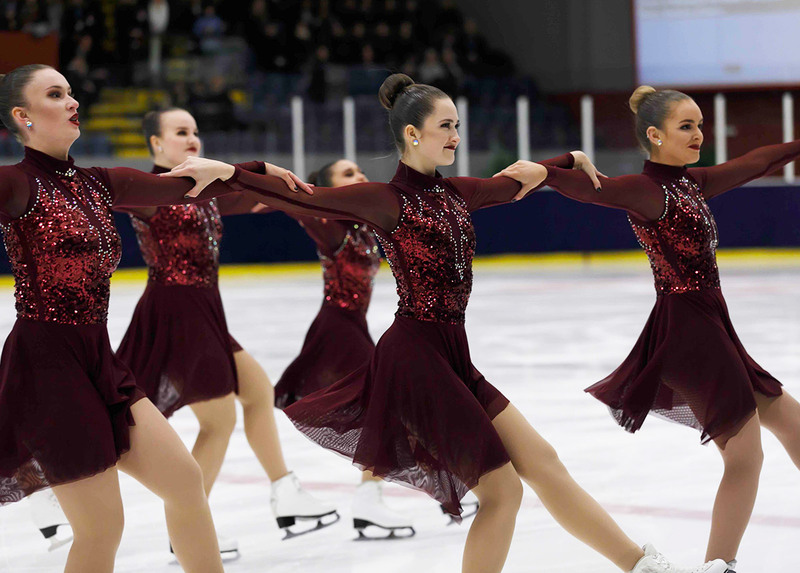 Synchro teams around the world have taken up the challenge. Let’s discover 10 videos! Who never heard about Mannequin Challenge? This new internet’s trend. The principle is simple: a group of participants who assume a frozen pose while a camera walks through the scene. According to several information sources, the mannequin challenge appears to have originated in a high school in Jacksonville, Florida (USA). The video has been shared thousands of times. 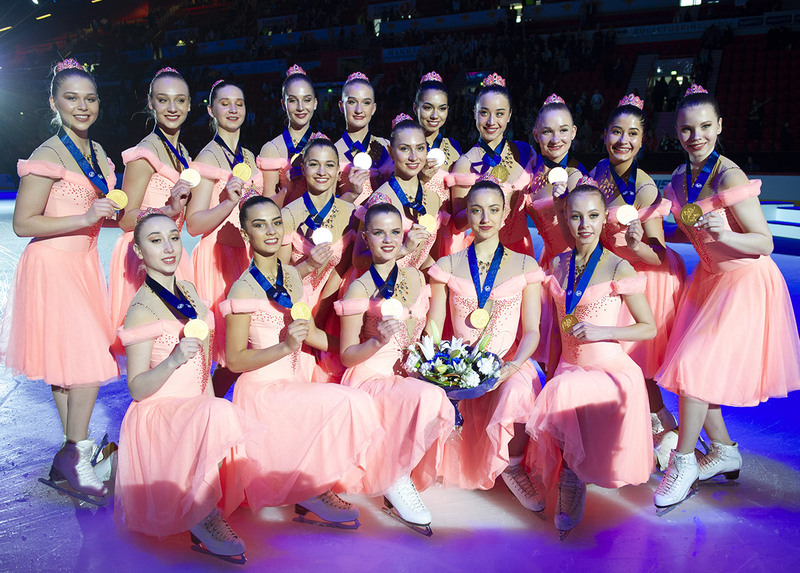 A lot of famous personalities like celebrated sports champions, stars like Destiny’s Child, Hillary Clinton or even synchro teams around the world did a mannequin challenge video. To realize the original mannequin challenge, you should use the hip-hop duo Rae Sremmurd's new song « Black Beatles » in the background. According to Billboard, this song has been streamed over 35 million times since its introduction.